Royal Pack Industries make high speed stacking label / pouches cartons coder for registered Printing on various type of label, pouches, laminates etc. Usage/Application Coding On Pouch,Labels,Carton Etc..
• Automatically labels, Pouches & Carton stack and picks up by rubber friction insert, feeds to timing chain at very high variable speeds. 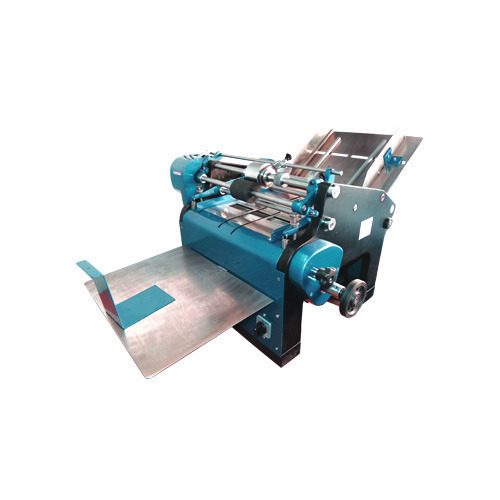 • Oscillating roller spread the ink evenly to the ink roller to obtain uniform printing at the exact desired location.